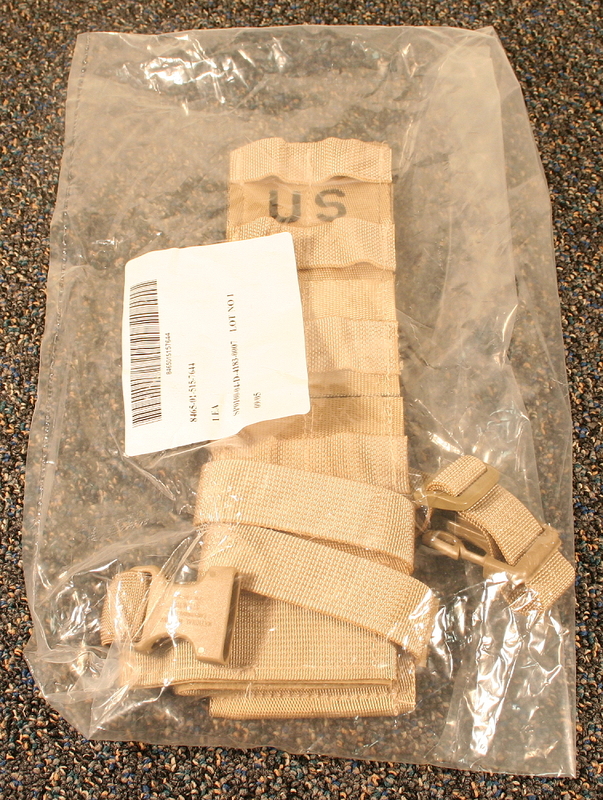 Molle Holster Leg Extenders Utility Pouch Holster. and stretchable elastic section. 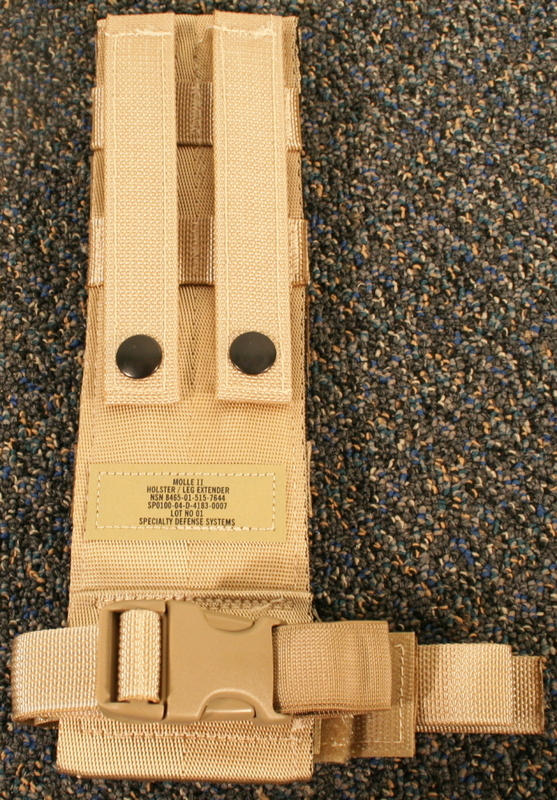 This extender has MOLLE straps on the back and can be attached directly to the bottom of your FLC, RACK LBV, IBA or any other PAL compatible gear. This can also be Worn with a Standard Web or Rigger Belt. Marines, Special Forces, Rangers, SEALS, and Civilian Security Contractors Alike. Fighting Load Carrier, Load Bearing Vest, Hydration Pack and Everything Else that is Carried from the Belt to the Top of the Dome. Thigh Position Means Less to Fumble with when the Fight Gets Dirty and your Black Voodoo-Bang-Stick Goes “Click”. Drop Leg also means you can Draw your Pistol if You’re in the Prone Position which is Difficult at Best with the Currently Popular, Chest Carry. • Attaches to Belt with Simple 2 Snap Straps. • Can also be Worn with any Belt Including: ALICE Web or Pistol Belt, Riggers Belt, etc. 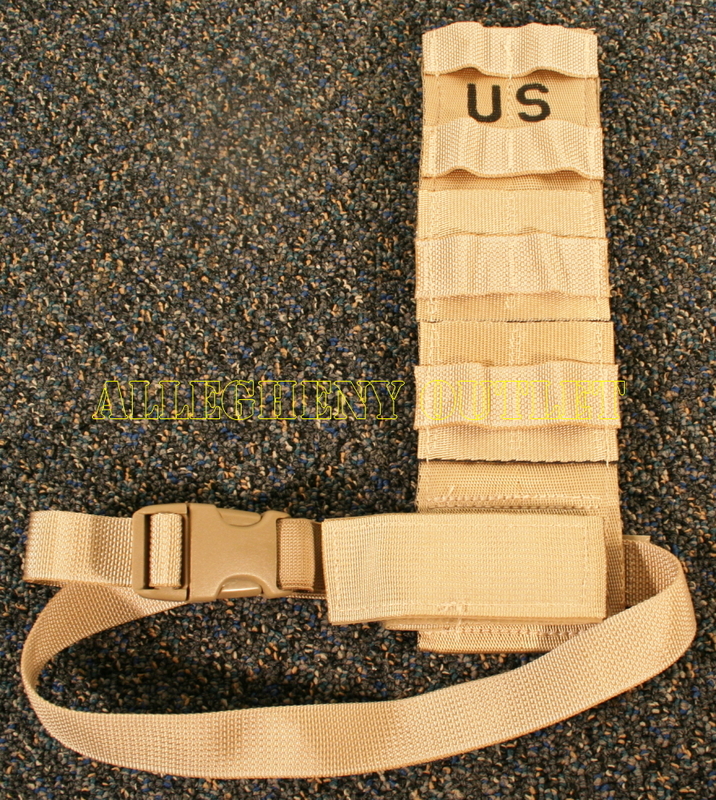 • MOLLE Straps on the Back can be Attached Directly to the Bottom of Your FLC, RACK LBV, IBA or any Other PALS compatible Gear.